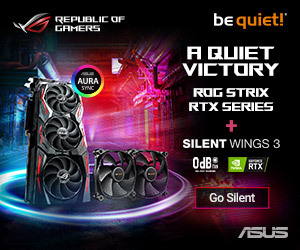 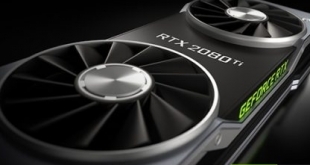 RTX is coming very soon and we already have a growing list of games set to support the new Ray-Tracing and DLSS features. 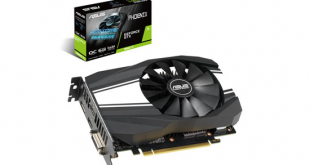 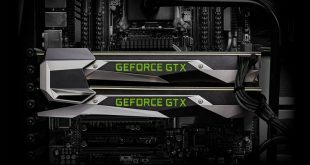 Nvidia has officially unveiled its Turing-based GeForce GTX 1660 Ti graphics card, starting at £259.99/$279. 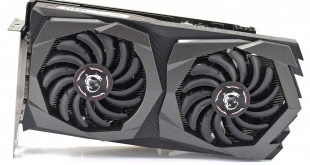 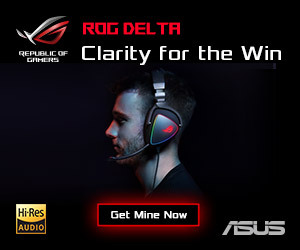 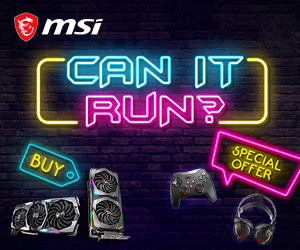 GTX 1660 Ti is official - is MSI's Gaming X model any good? 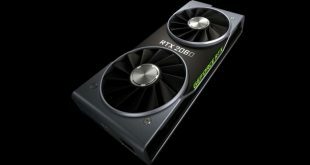 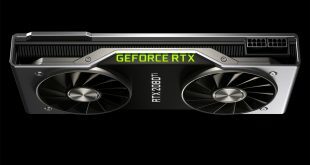 Nvidia's RTX 2060 has been announced, bringing the entry-level price of Turing down to £329. 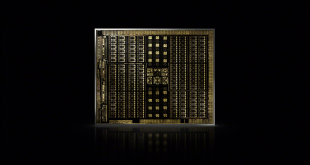 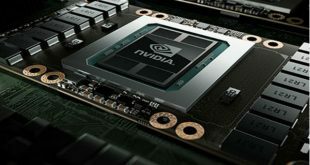 Nvidia's brand new Turing architecture is officially here, launching first in the Quadro RTX series. 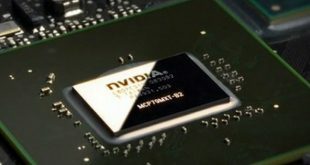 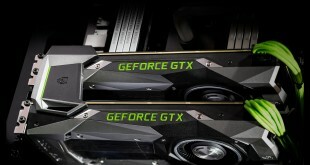 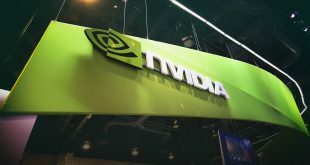 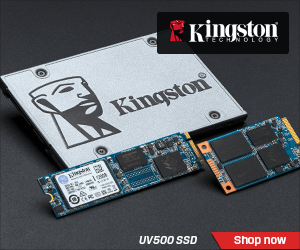 While GPU shipments are set to fall thanks to a reduced demand from miners, Nvidia is stuck with an overabundance of Pascal GPUs that might have hindered the road to next-gen architecture. 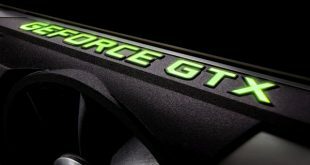 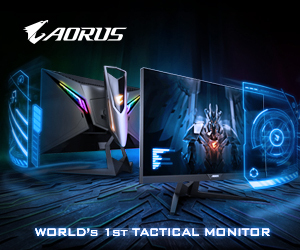 July launch rumoured for the GTX 1180 – What can we expect from it?